Well they're technically already here since Project Slippi already exists thanks to the hard work of Fizzi and the codes that he's written to facilitate in making it so that Melee can output replay data in real time. 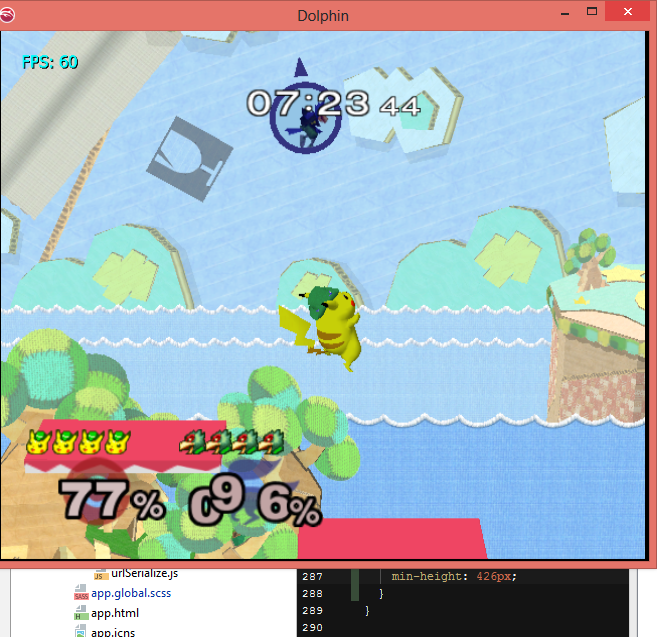 So what I really mean is that soon we're going to switch to using Project Slippi as the main build of Dolphin on SmashLadder. I've been testing it for several weeks now just to see if it's at least stable enough for my own purposes and it's been amazing. 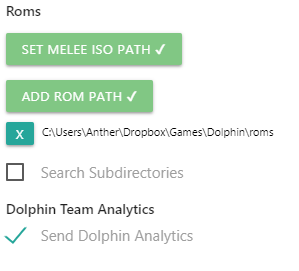 It's rare to try to get everyone to update Dolphin versions without there being really large changes in the emulator due to the Dolphin or Faster Melee Team or some other act of heavy handed movement from the community, but I'm going to try to push for this change on my own since being able to view your own matches is dramatically helpful in regard to learning how to improve your own play. I've spoken to lots of newer Smashers and a lot of the time the one thing missing is an objective way for them to be able to watch their own past matches to see where they might be consistently making mistakes so that they can know what to improve. So of course we could just all switch to Project Slippi and be ready to go, but I'm kind of an overachiever for Anther reasons so we're not going to make this jump blindly without some retooling of what we use to matchmake with dolphin! If you've used the first version that I made last year then you'll know generally what to expect from the application, but it wouldn't be 2.0 without some big changes. (Well sometimes you bump numbers up for fun but not this time). I'll summarize what 1.0 did really quickly since I know a lot of you might not have used the application. At its most basic form it's a desktop application that runs in the background and adds some convenient features to SmashLadder, allowing you to click a button on the website to host, join, and start your matches without leaving the website. It also had a relatively flaky process that would directly hook into dolphin to read melee's RAM and retrieve game stats so that they could be reported back to the website in real time. So that's about it, now let's move onto 2.0! -Replay Launcher that will let you view replays straight from the dashboard! -Technically download and unzip existed in the old version of the launcher, but it rarely worked. It now seems to work consistently from the people that have tested it out so far. -Reading dolphin's memory live has been removed since I could no longer get in contact with the developer of ShiningStats, so I couldn't redownload the files that manage that. On the plus side most of the functionality of it can be replicated with Project Slippi.